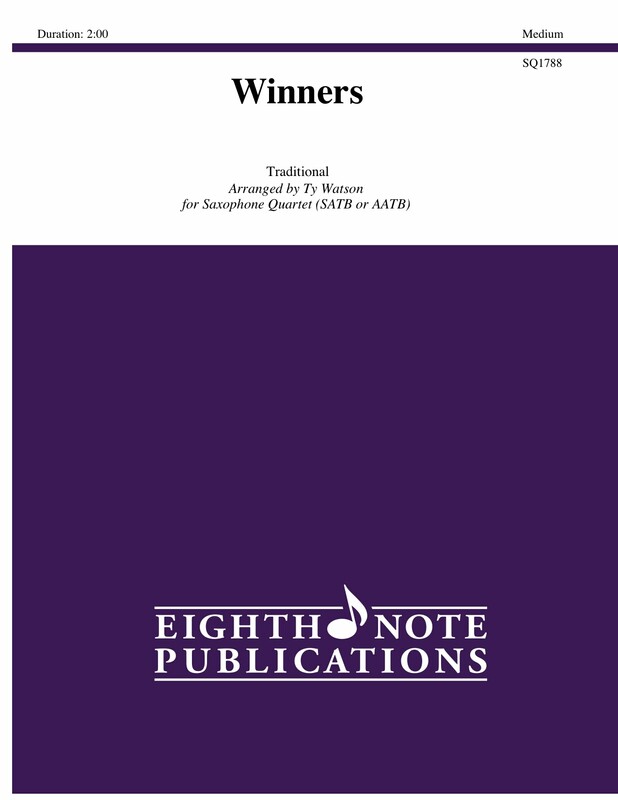 This was an award winning composition (originally for brass quintet) for the 1994 Glenn Gould Composition Contest sponsored by the Salvation Army. This is a spirited arrangement of the song We Shall Win. The melody is found in several voices and all parts are interesting to play.